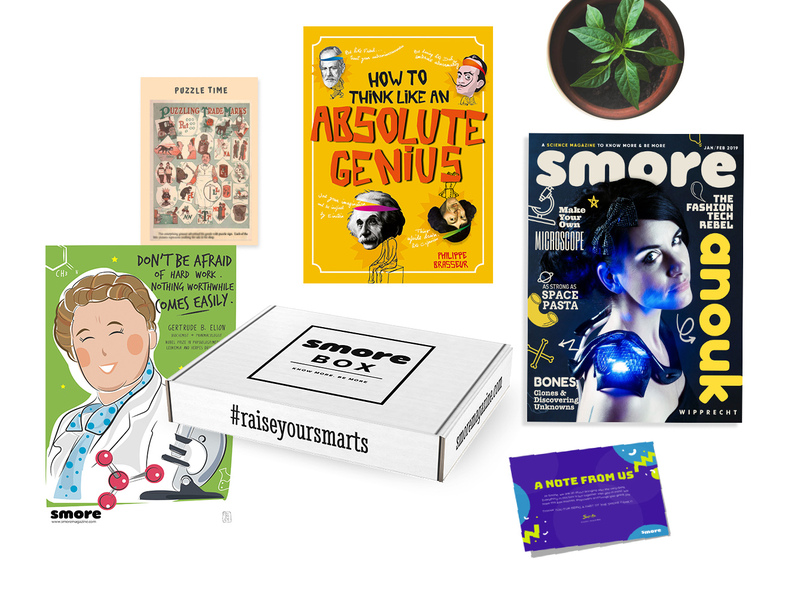 Smore Box is a subscription box that pairs our popular science magazine with other delightful products and delivers it right to your door every two months. 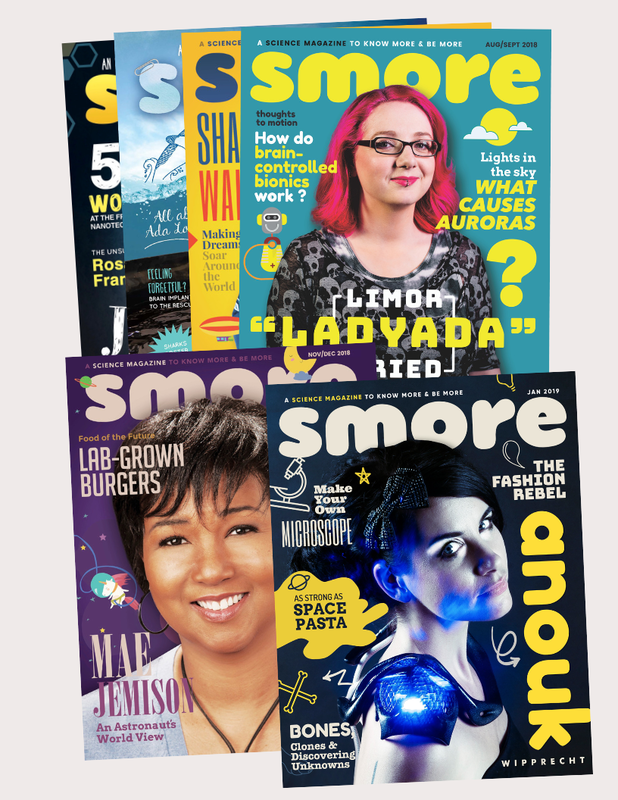 A magazine that packs the latest science news, inspiring scientist interviews, games, jokes and trivia for curious minds to laugh, learn and discover the world of S.T.E.A.M. 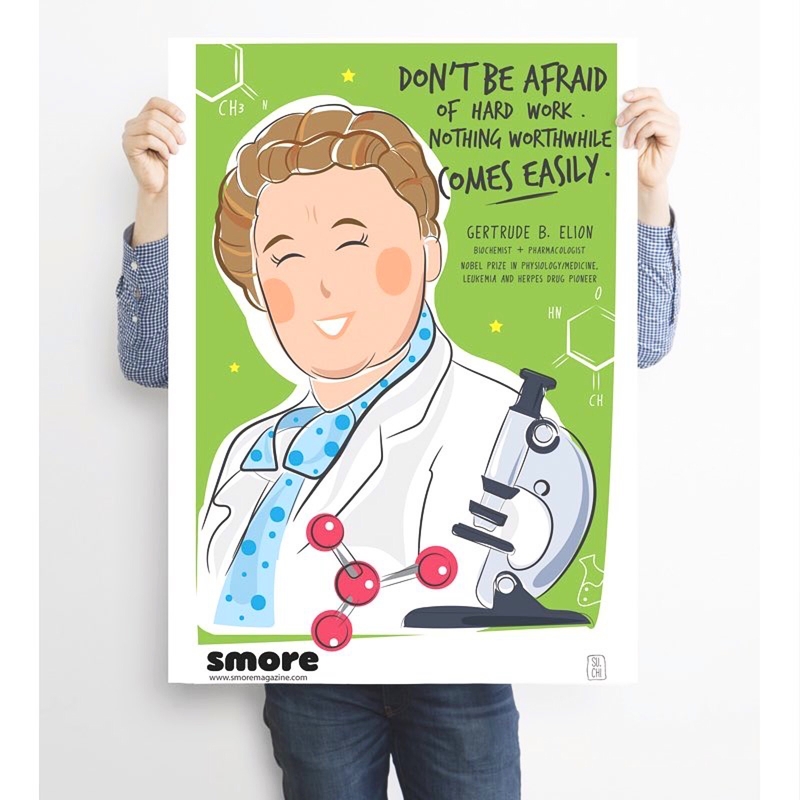 Every box will include a print poster featuring a science theme or an inspirational role model . 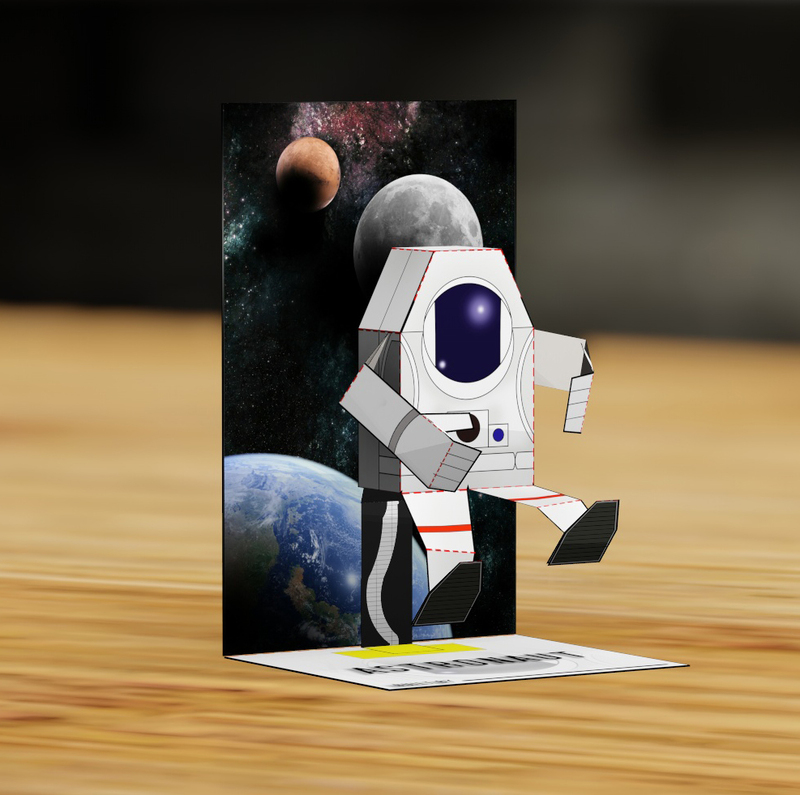 Bookmarks, 3D paper models or any kid-friendly cool stuff that we can fit into the box. "Taken in our "cookie fort", our Girl Scout opens her first Smore box. Needless to say it didn't disappoint this almost 11yo! She is putting up the poster on her wall as we speak...Thank you very much for all your company does. We love it!" 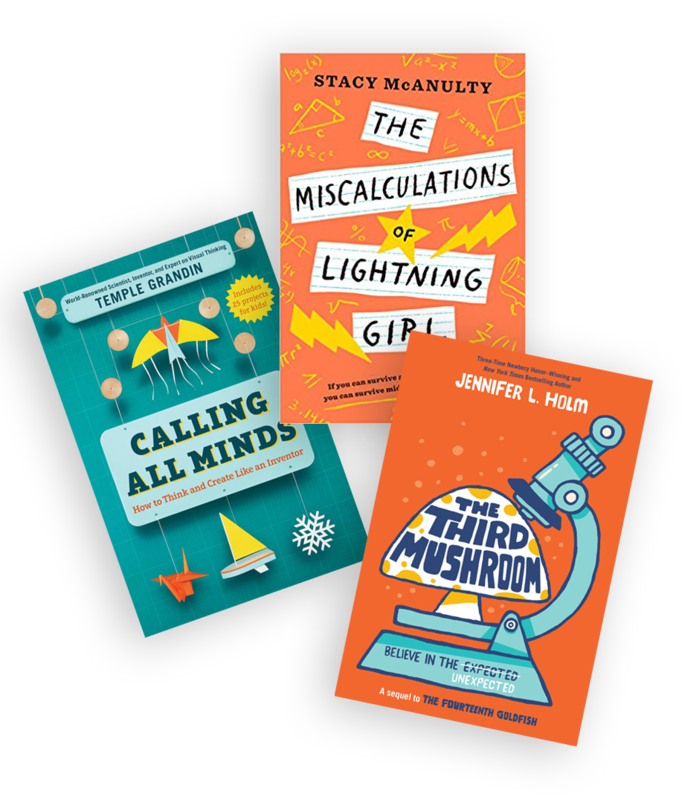 I'm not overstating it when I tell you my daughter was THRILLED with the concept of receiving abox filled with fun science and brainiac materials (including a BOOK--she adores books). 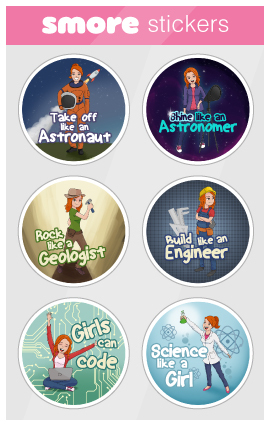 She thanked me repeatedly (which was awesome too) but her continued interest in the materials beyond the first 5 minutes was the big thank-you. Her older brother also found the book fun to read. This one was a winner! The box arrived in good condition too and the presentation with a little tissue made it a genuine gift. Thanks again!! All subscriptions renew automatically but you can cancel anytime!